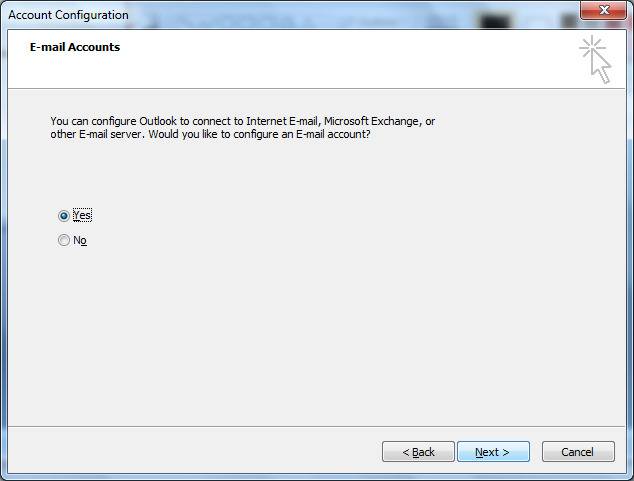 How to setup Exchange access in Outlook 2007? 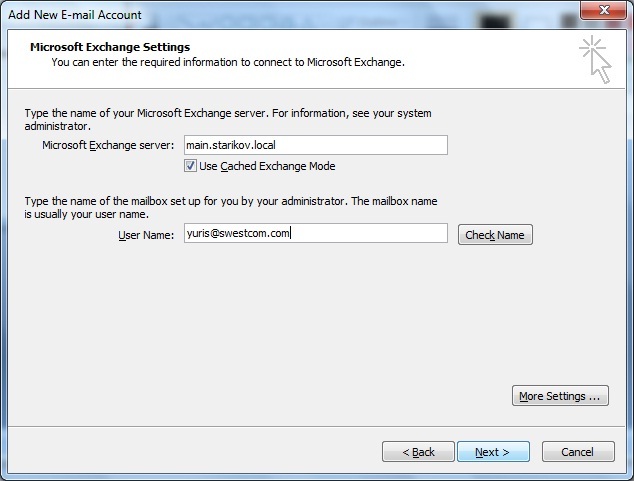 Type "main.starikov.local" as Microsoft Exchange server name. 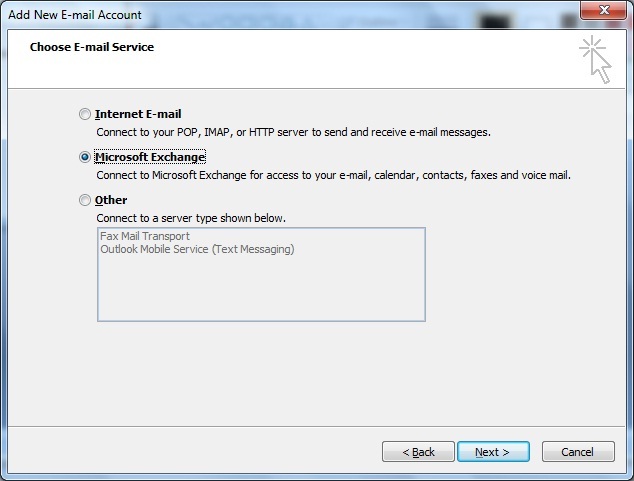 Type your e-mail address as User Name. Type www.swestcom.com in "https://" text box. 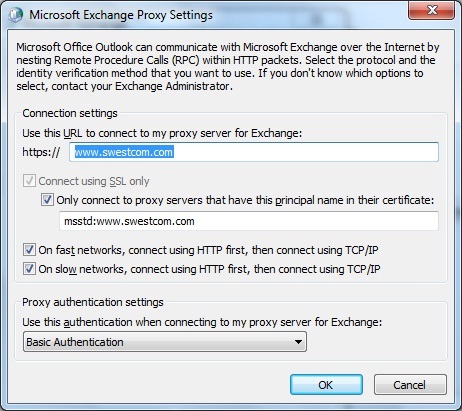 Check "Only connect to proxy servers that have the principal name in their certificate:" and type "msstd:www.swestcom.com" in box below. 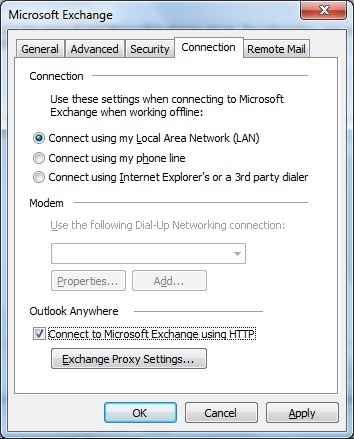 Select "Basic Authentication" in "Use this authentication when connect to my proxy server for Exchange". Press OK, Apply and Next buttons. 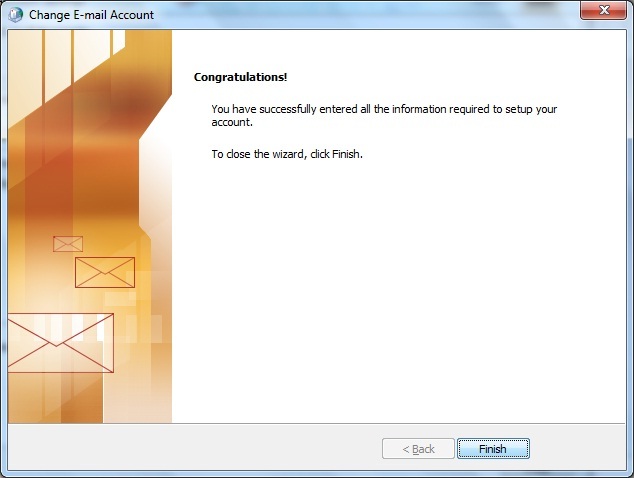 Press "Finish" button and restart Outlook 2007.